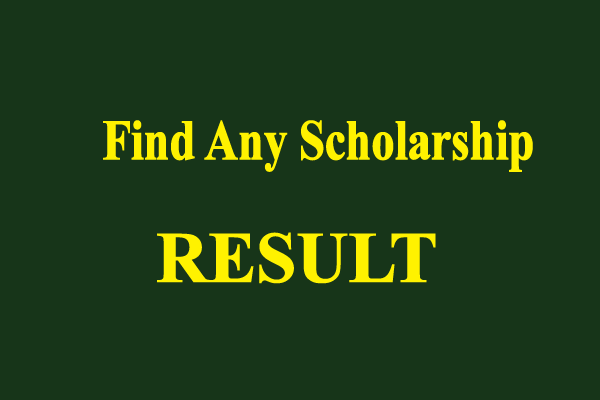 Are you worried of your scholarship result? Are you not getting any response from your scholarship authority? Then no tension, just send a message to us. We will try our best to collect information from your authority. Have a good day and thanks for your effort. We always try to help best for anyone. We are eagerly waiting for your message in our Facebook Page.